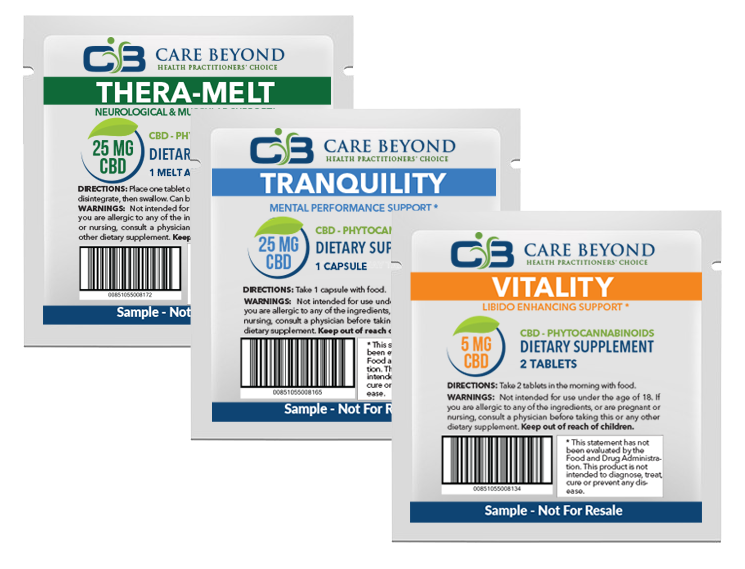 Free CBD Samples from Care Beyond, with FREE Shippinig! At CareBeyond, we are driven by watching the positive results attained by the people who have been taking our products. In fact, we are so confident that you will have positive results, that we would love to send you a sample of our products for FREE! Simply follow the link below and have the products shipped directly to your door at no cost to you. There is no obligation for purchase. Try the product, fall in love, and take the first step toward improving your well-being.